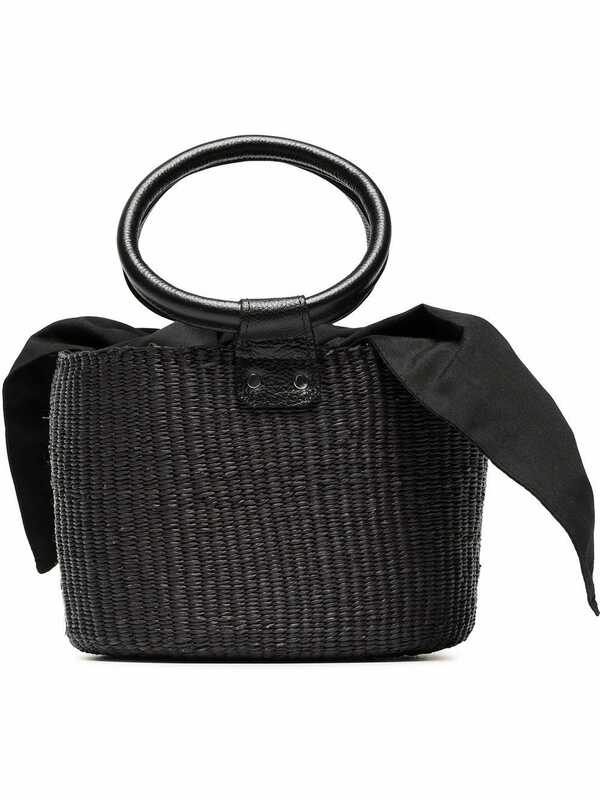 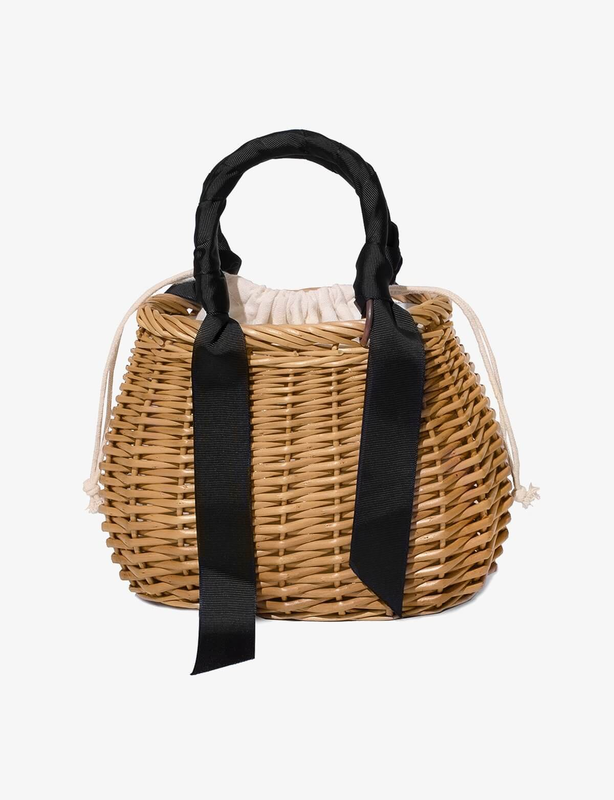 We're two, going on three, years deep into the basket bag trend that just won't quit. 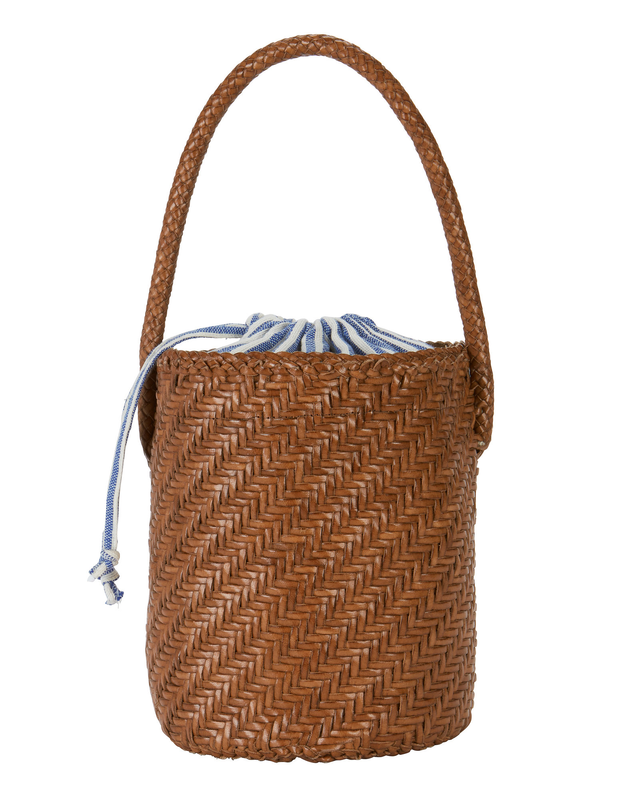 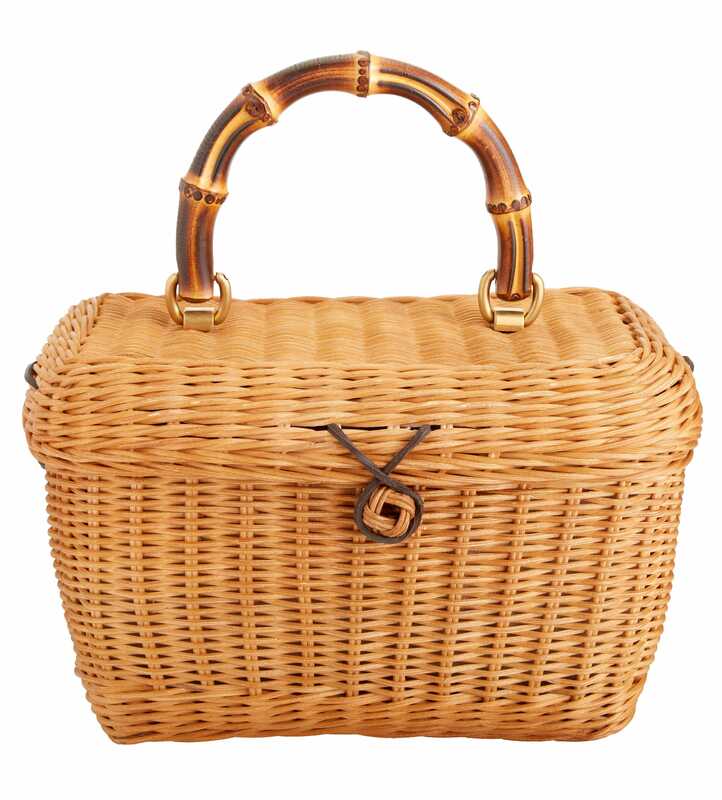 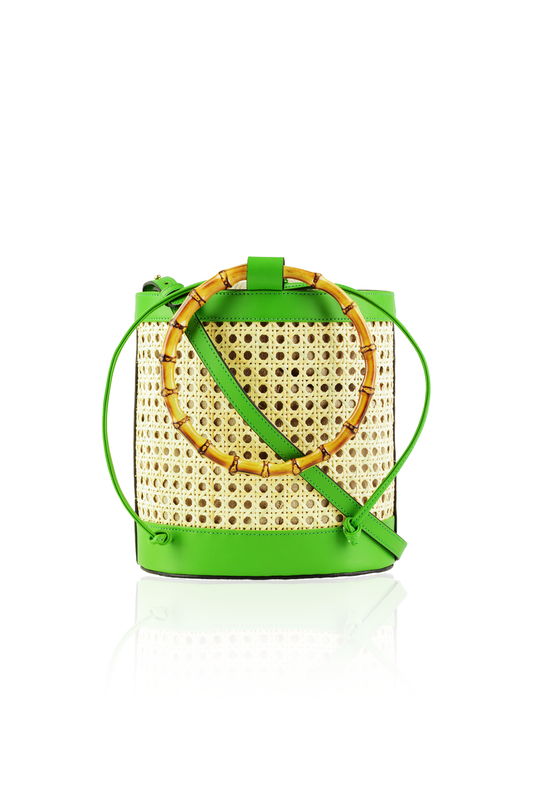 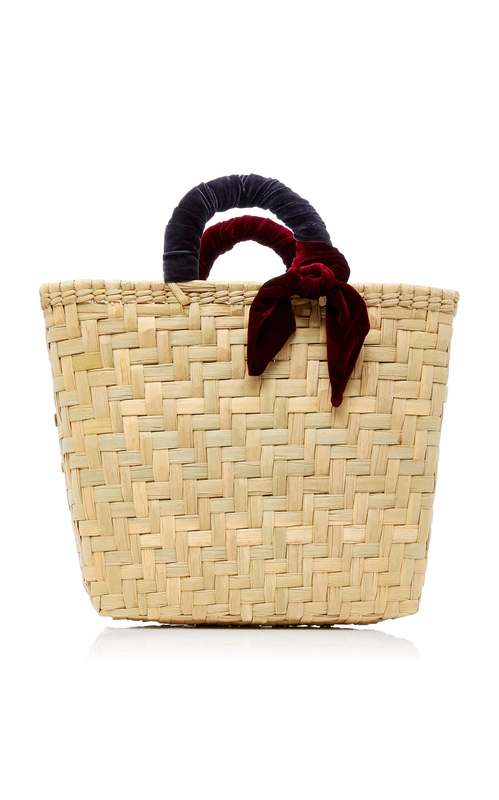 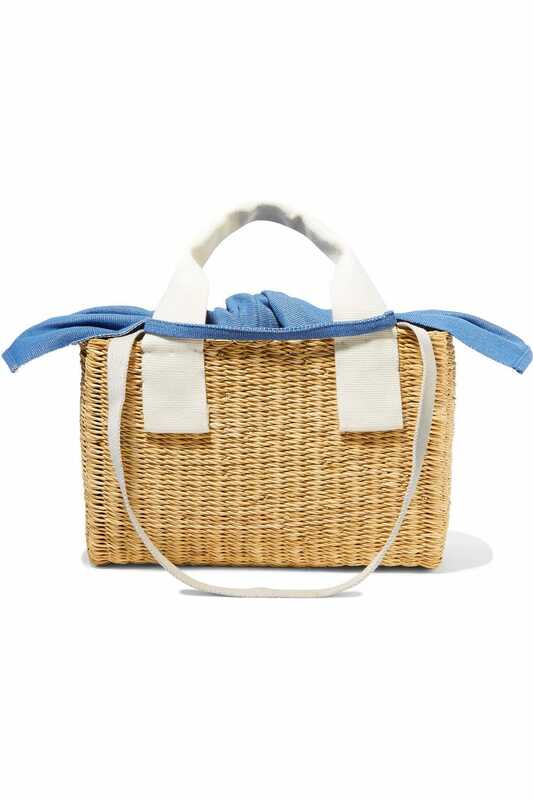 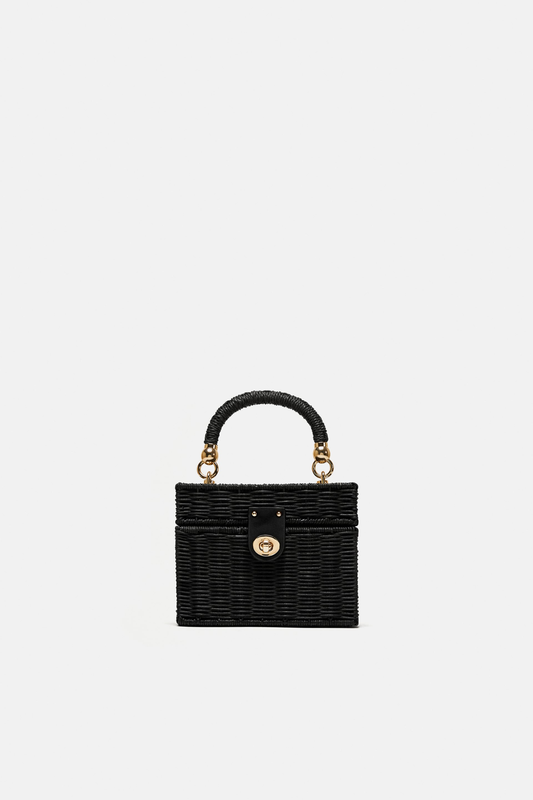 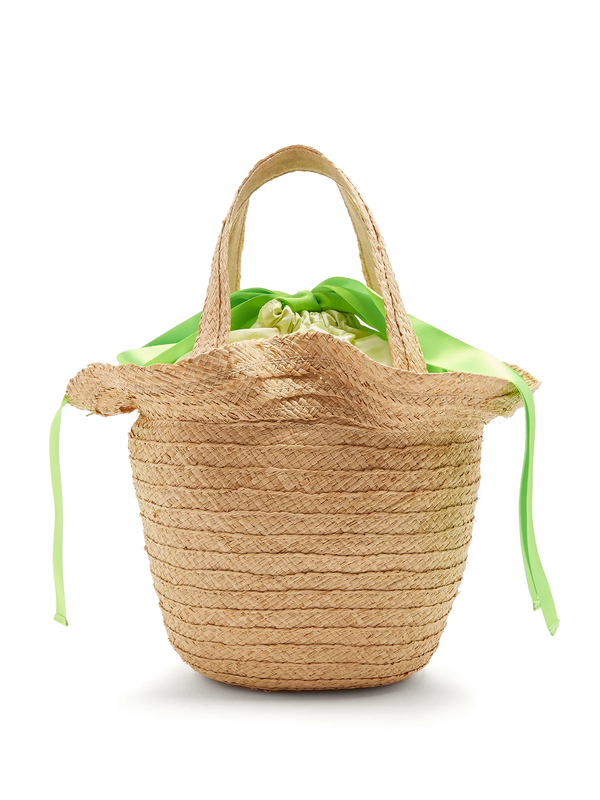 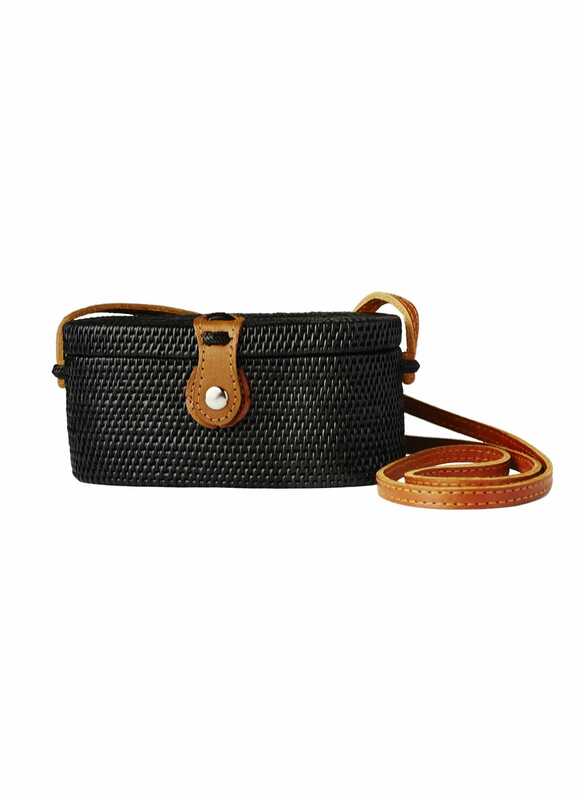 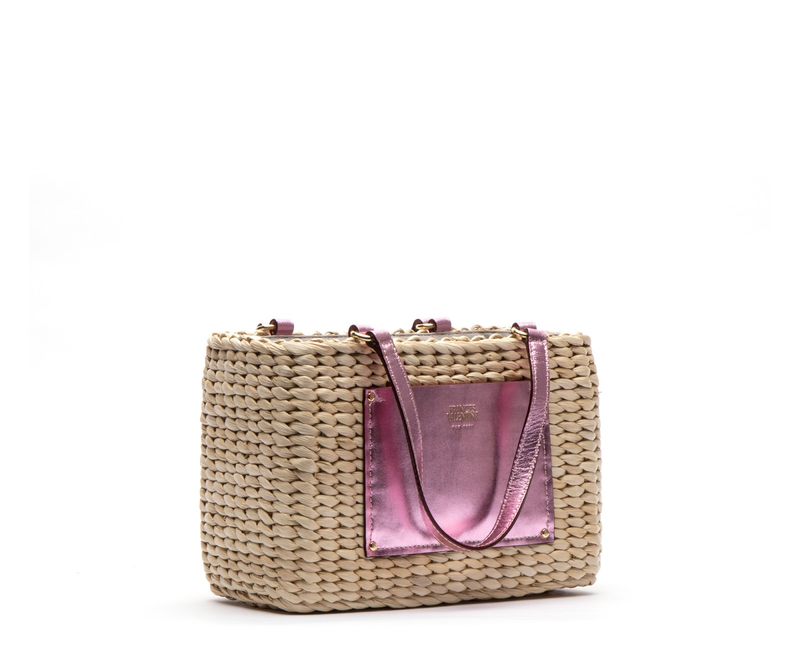 From oversized beach totes and itty-bitty woven baskets starting things off, handbag designers everywhere have adopted straw, wicker, rattan, and even bamboo into their collections. 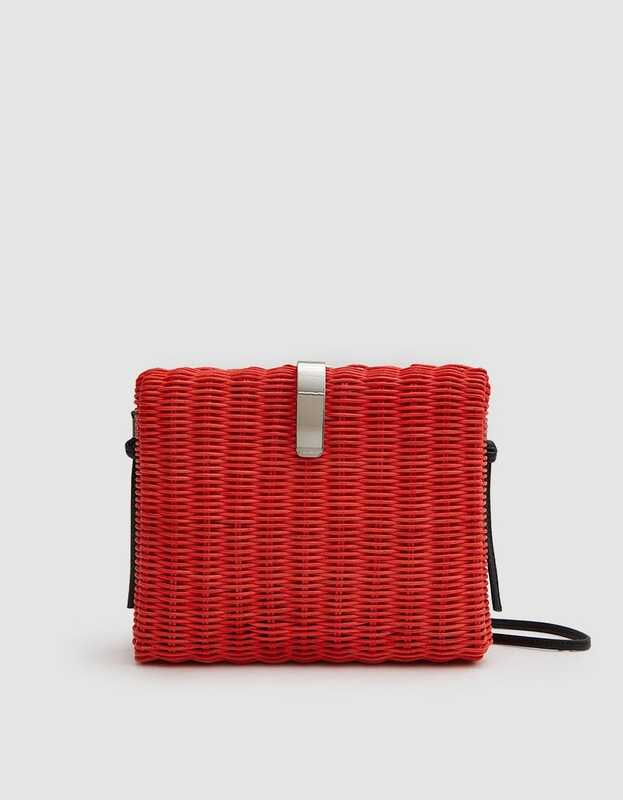 And every season thus far, without fail, we've immediately begun adding them to our wish lists (just take our word for it, since our senior fashion market editor's collection has broken double digits). 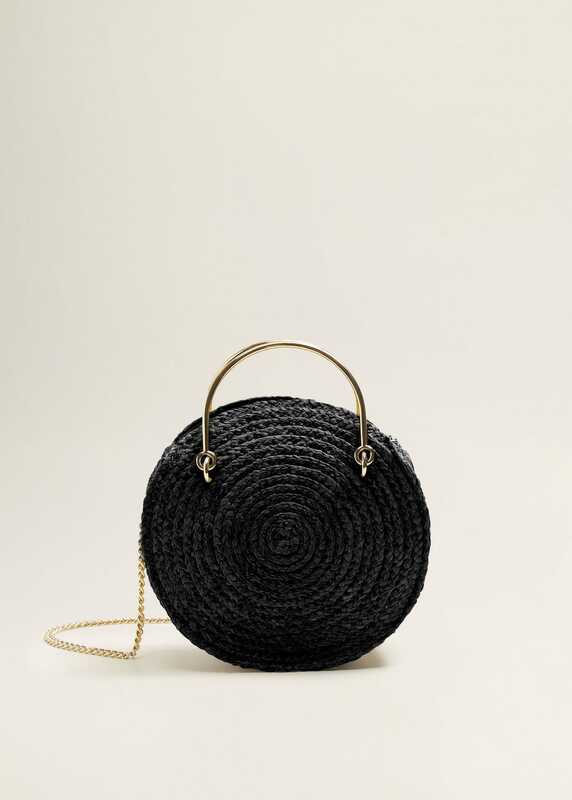 Luckily for us and our perilous spending habits, the trend is still growing stronger. 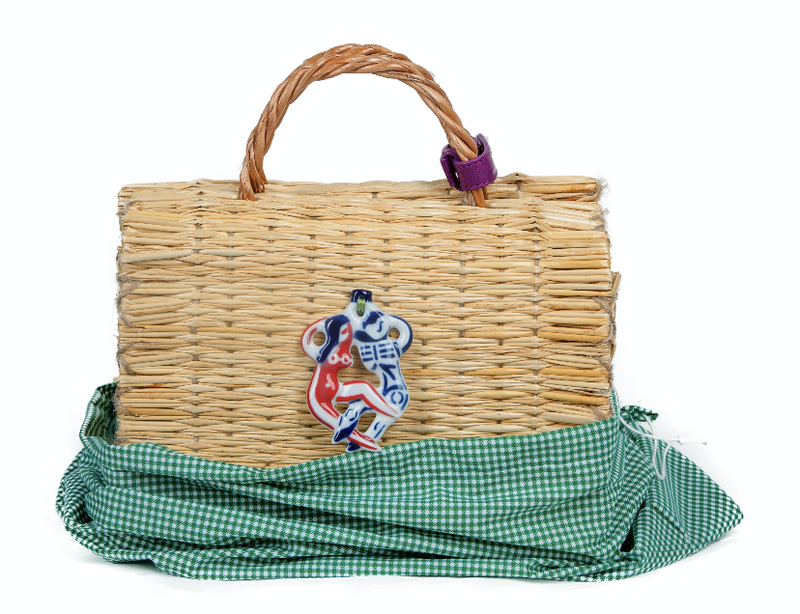 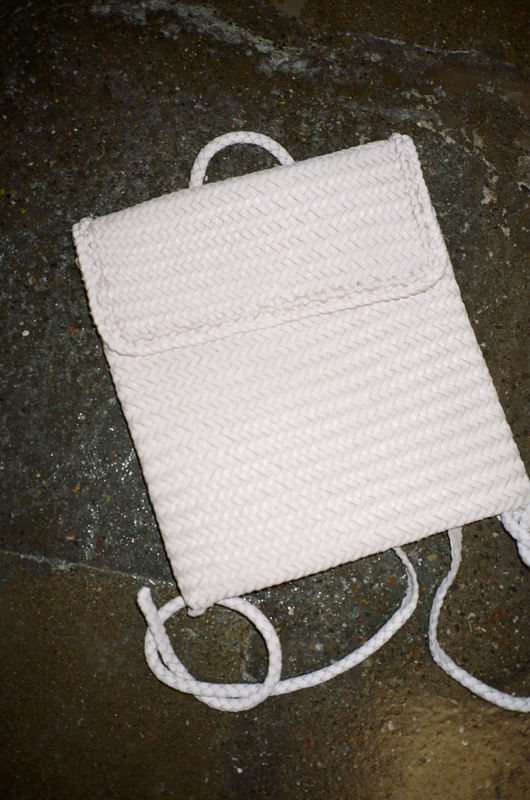 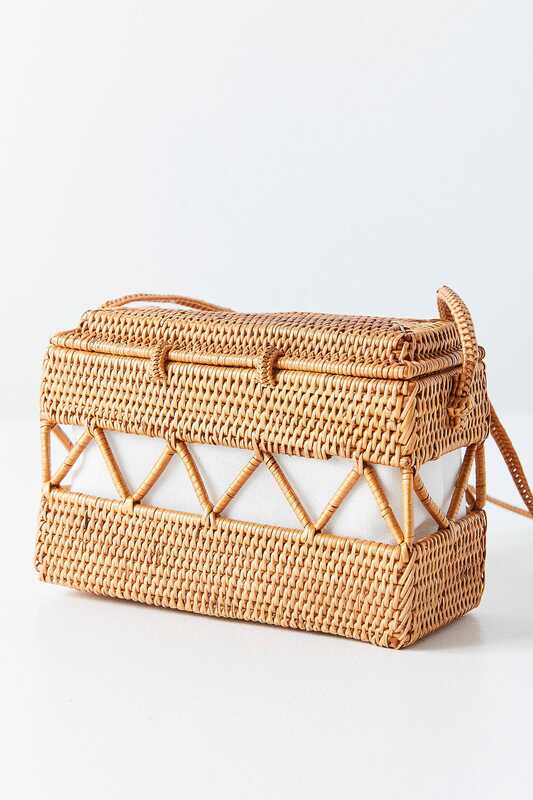 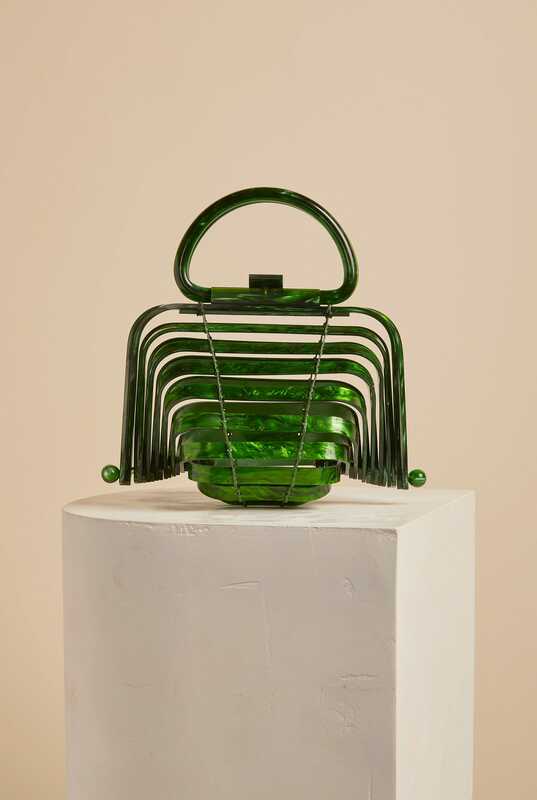 Between intentionally kitschy versions meant to resemble true picnic baskets to top-handle woven purses, your Instagram feed is about to be flooded with basket-weave bags, yet again. 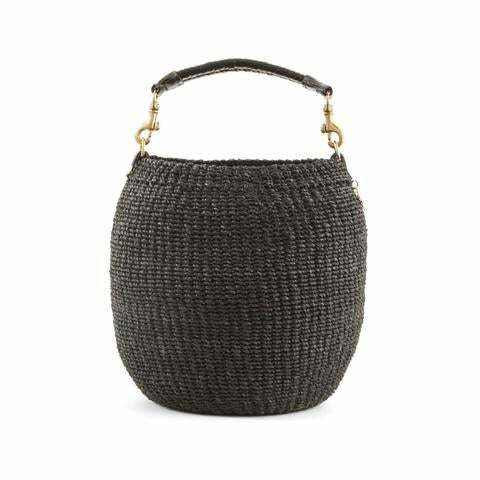 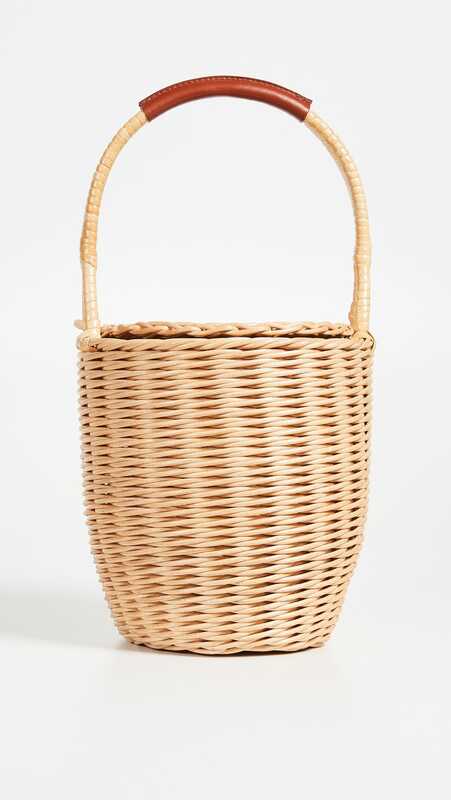 Behold, the basket bag's you need to start sourcing before it's too late.